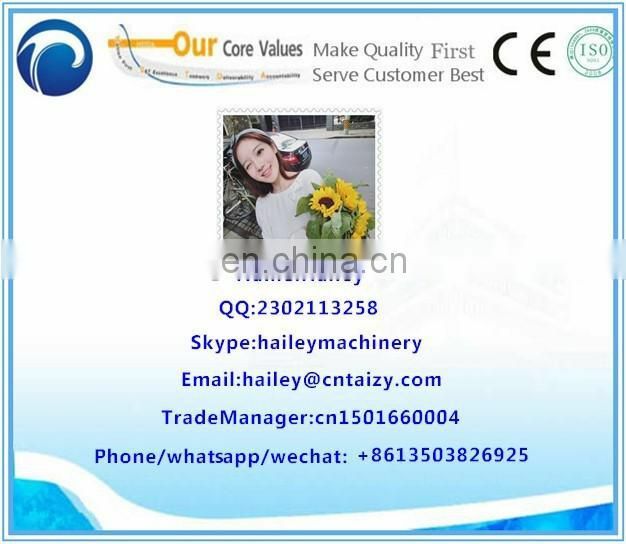 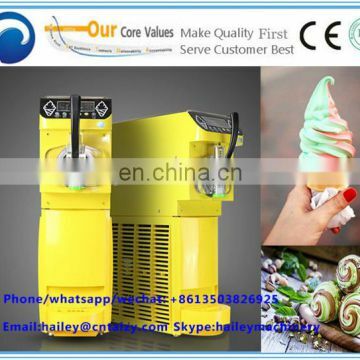 1.Commercial mini desktop ice cream machine. 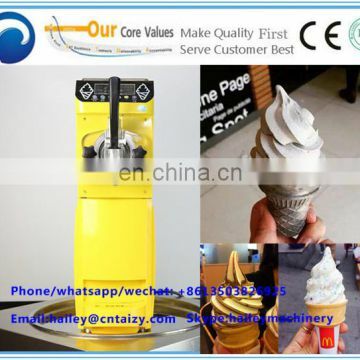 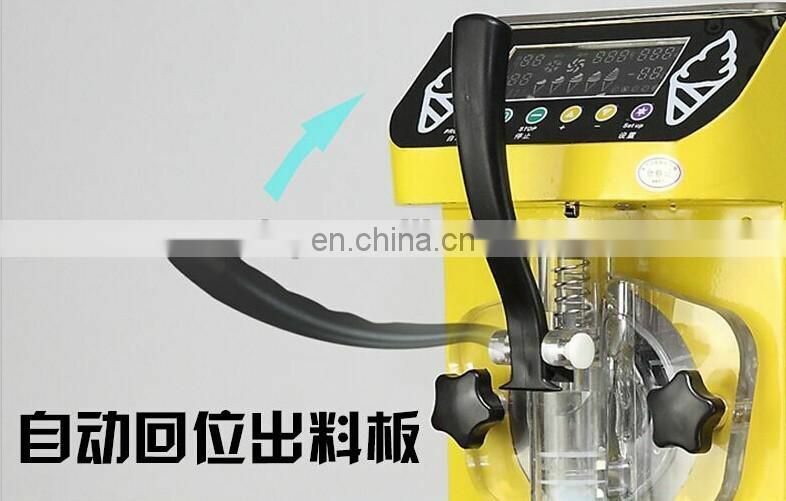 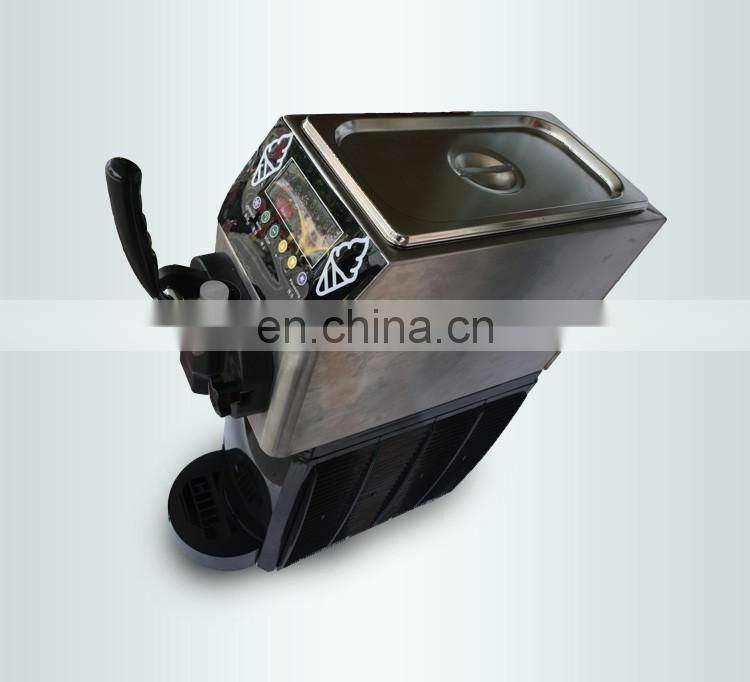 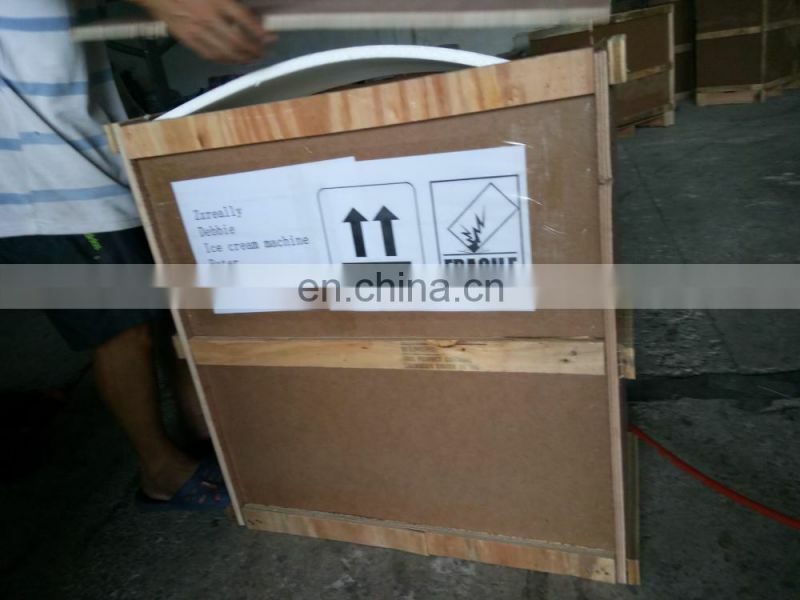 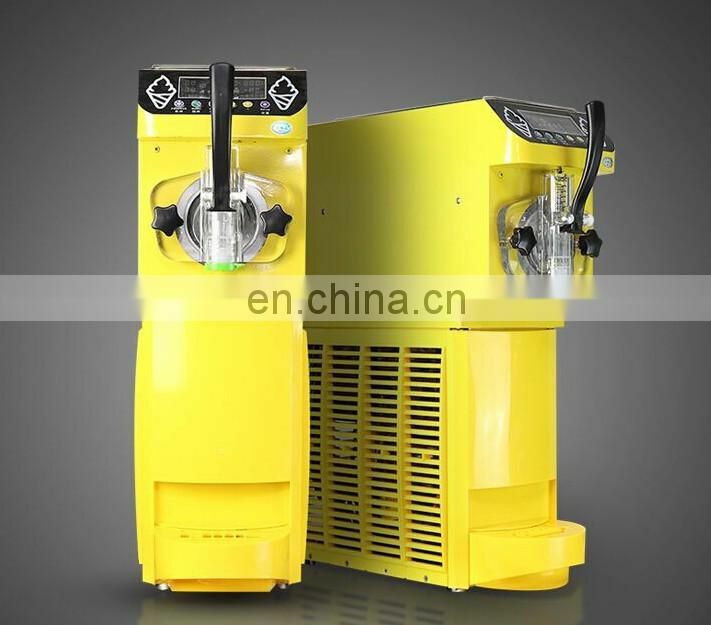 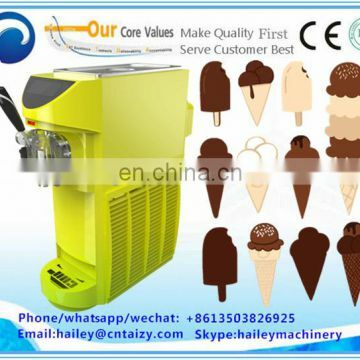 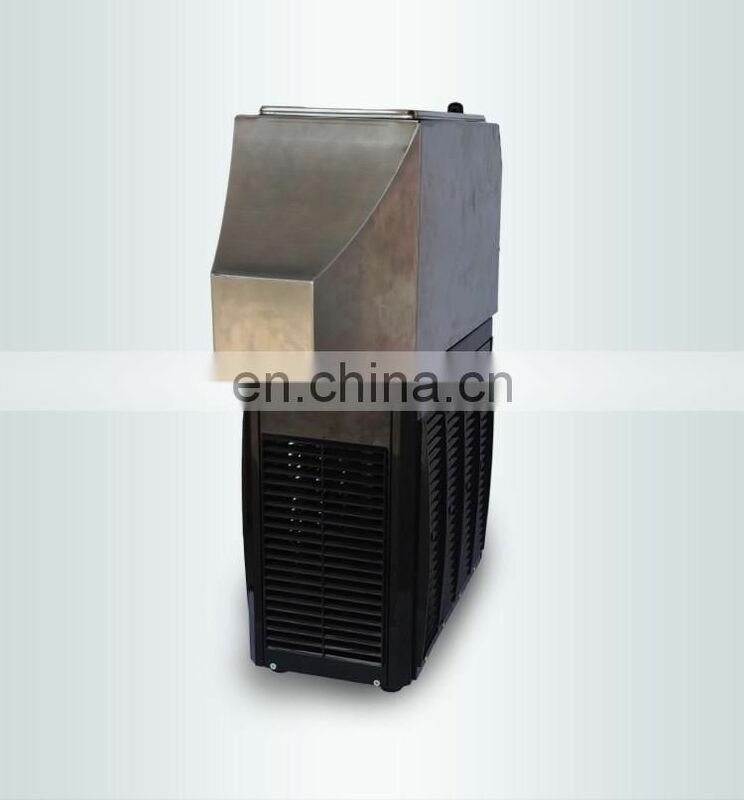 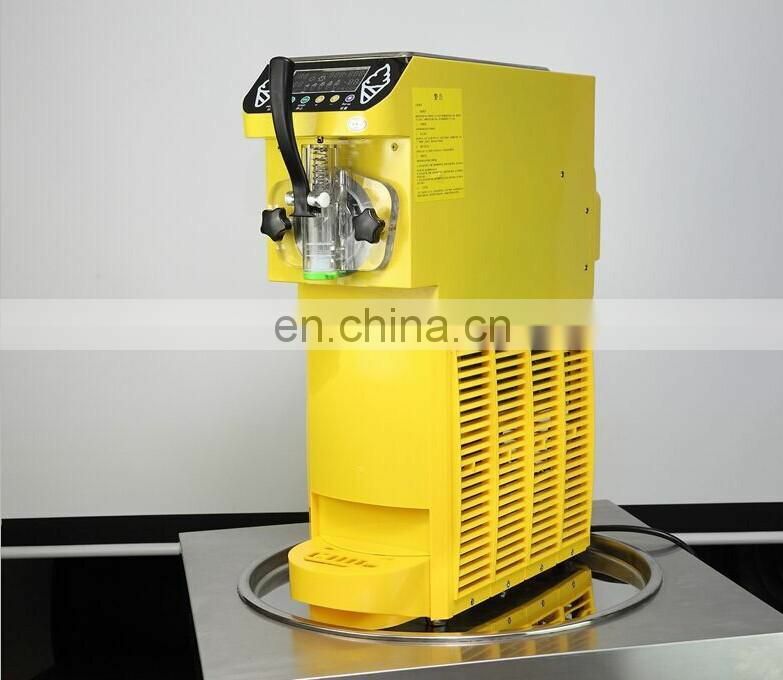 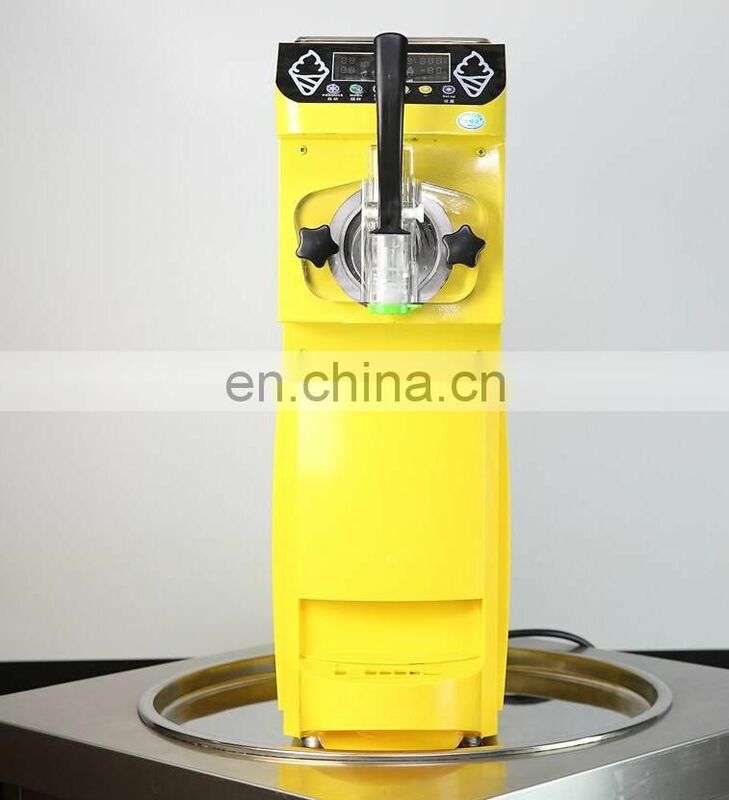 2.Mini ice cream machine be made of 304 stainless steel mixing column and ABS shell. 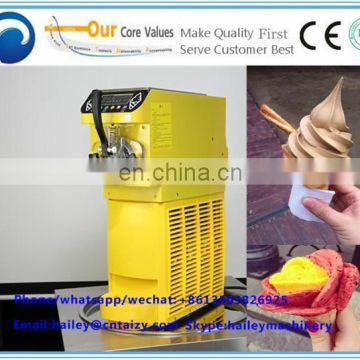 3.With automatic counting machine,can calculate number of ice cream. 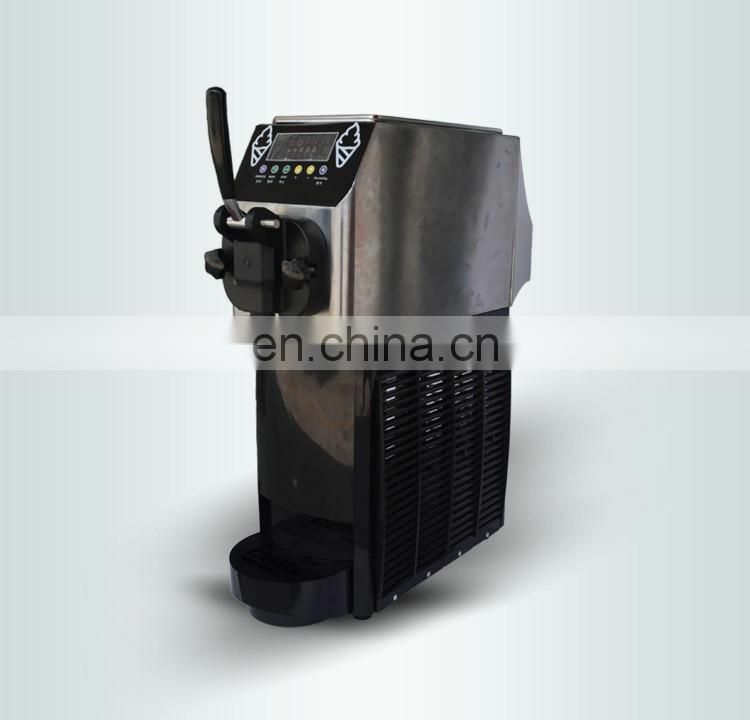 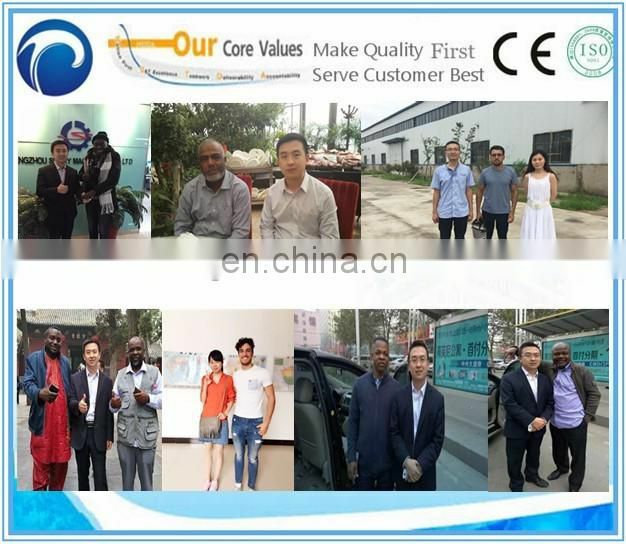 4.With automatic protection function,intelligent identification failure system. 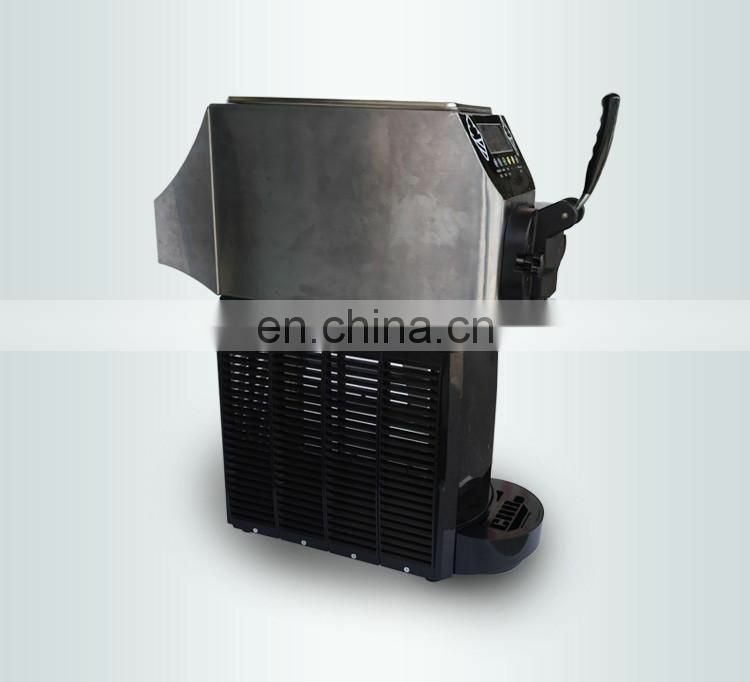 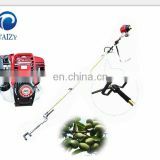 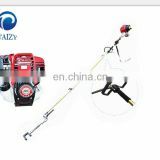 5.With imported brand compressor,more efficiency. 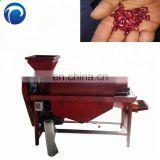 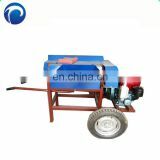 6.Continuous working one hour ,power consumption is 0.35 degree electricity. 8.Suitable for store/shop and home.